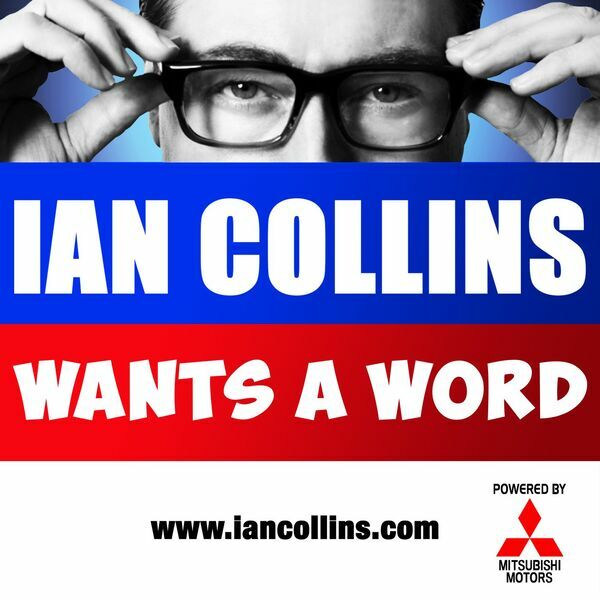 Ian Collins Wants A Word - Ep 93 - BURLESQUE! AND DANNY WALLACE! Description: It's tight corsets and fishnets ahoy! Crank up yer organ and enjoy YOUR feedback via social media and email... Hey (Hey!) You're Being a D, Kev seeks revenge, and Danny Wallace mostly plugs his book. Hey, at least we're honest. See @iancollinsuk and @sideshow_kev show some leg on Twitter. It's tight corsets and fishnets ahoy! Crank up yer organ and enjoy YOUR feedback via social media and email... Hey (Hey!) You're Being a D, Kev seeks revenge, and Danny Wallace mostly plugs his book. Hey, at least we're honest. See @iancollinsuk and @sideshow_kev show some leg on Twitter.